The ATL-AUDIO PK-888 is a professionalcondenser microphone, which adopts the exacting complete electronic circuitcontrol and gold-plate diaphragm capsule. The microphone has good cardioidpolar pattern, high output, low self-noise and accurate reproduction of eventhe most subtle sound. 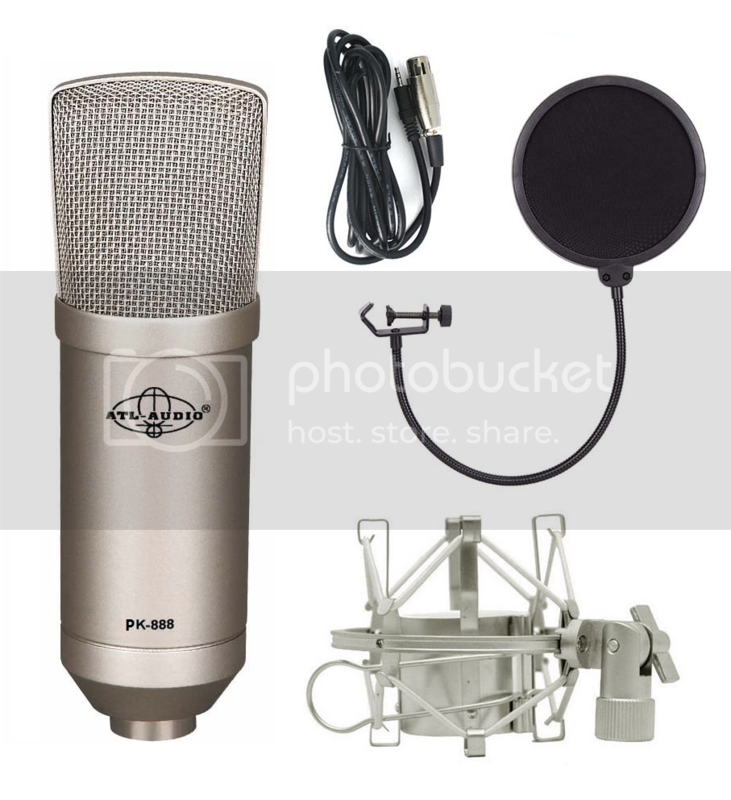 It is ideal for studios, recording studios, broadcastingstations, and PC recording. Absolutely fulfills the requirement of high qualityfor broadcasting and recording.